We are currently updating our rebates and incentives. Please check back soon! 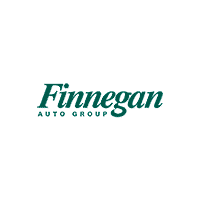 Finnegan Chrysler Jeep Dodge Ram	29.531601, -95.782562.